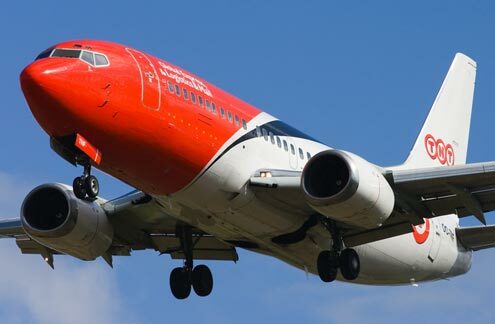 The Boeing 737 "Classic" is the name given to the −300/-400/-500 series series of the Boeing 737 airliner. Following the success of the Boeing 737-200 Advanced, Boeing wanted to increase capacity and range, incorporating improvements to upgrade the plane to modern specifications, while also retaining commonality with previous 737 variants. The B737 "Classic" was produced between 1984 and 2000.